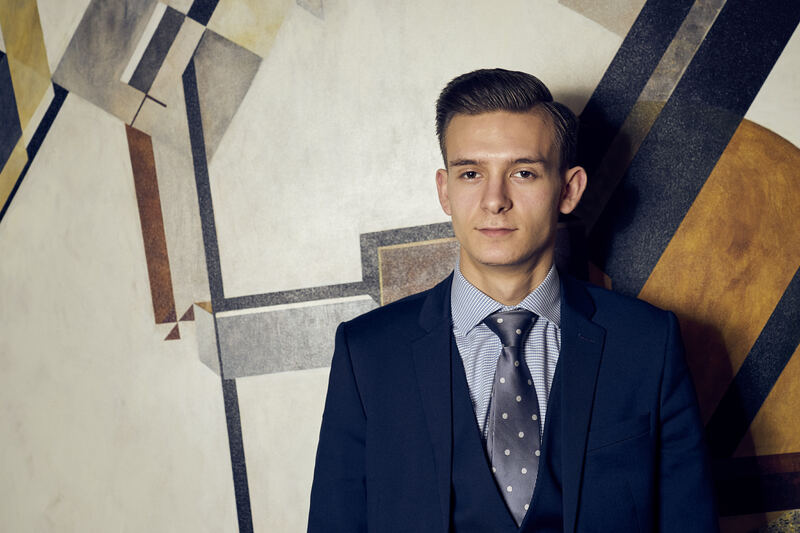 Before entering the sales and marketing industry, Mr. Topciu worked in the retail sector, where he was left feeling deflated by the lack of progression opportunities and felt like he was judged on his age. After applying to a sales and marketing company, he was excited and motivated by the opportunities available to him, and he believes that a career in sales offers many advantages. Since Mr. Topciu entered the industry, he has been on a course of continuous learning. Every day in sales brings fresh challenges; including interactions with different people, fluctuations in the economy and technological advances affecting operations. A typical day in sales involves meeting new clients and consumers, establishing and solidifying relationships and devising strategies to drive sales. Mr. Topciu firmly believes that a sales career provides someone the opportunity to hone their skills and learn new things, setting them up for future success. Working in the sales industry provides the opportunity to encounter people from different walks of life and offers tremendous potential to build a strong and diverse network. Award-winning business owner, Mr. Topciu contends that meeting new people and acquiring a diverse and robust network is critical to business success. At Vas Promotions, they promote the importance of networking, and they offer their staff and contractors the opportunity to develop their networking skills and build a network via attendance at industry conferences and seminars. One of the most significant benefits to a sales career is the considerable financial benefits. Since entering the industry, Mr. Topciu has had the financial freedom of uncapped earnings, along with regular bonuses and incentives. Now as a business owner he enjoys that same autonomy. Some of the most high profile personal development professionals, such as Tony Robbins continually state that sales is the world’s highest paid profession. Mr. Topciu argues that a career in sales helps someone develop a wide variety of skills. Many professions can pigeonhole people, whereas, in the world of sales, it opens the door to many other opportunities. Sales teaches many valuable life, and career skills including communication, negotiation and leadership and those are invaluable. 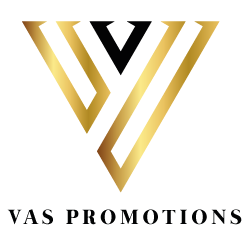 Vas Promotions is an elite direct marketing agency based in Birmingham. They are passionate about exposing consumers to a product or service that resonates with them. Mr. Topciu is urging graduates and career changers to consider a career in sales.